Starting the GRU Year Greek!!! The Jaguar Production Crew hosted ClubFest yesterday. ClubFest is a biannual event welcoming students back to school. 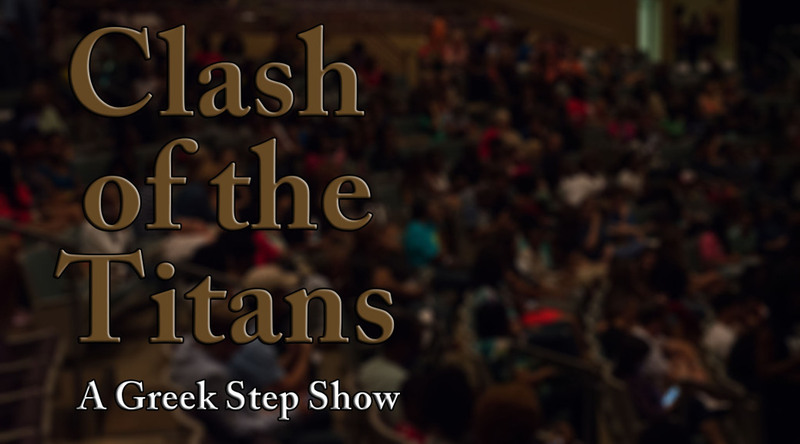 It is an opportunity that provides student and campus organizations an occasion to share information about their organizations with incoming and returning GRU students. They were able to set up their tables with the decorated table cloths and tri fold boards. One set of the organizations many eager to meet were the Greek Organizations and they were well represented. Last updated by Michael Banks at October 13, 2014 .